Lease Your i-Tec USB-C to USB 3 for the Perfect iPad Pro Travel Solution. 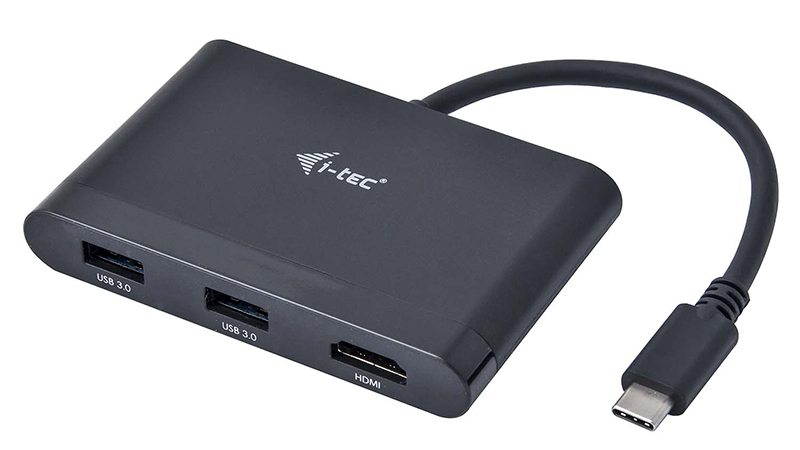 The i-Tec USB-C to USB 3.0 HDMI Travel Adapter is a great portable product for any USB-C device whether it be your MacBook, HP EliteBook or your iPad Pro! 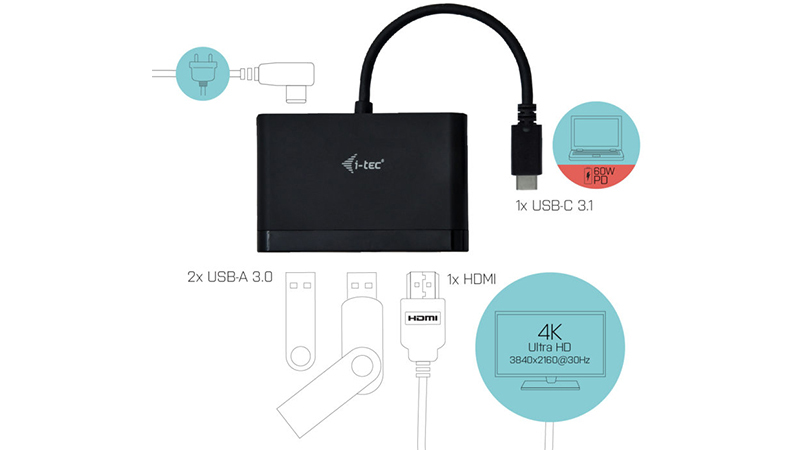 This product supports 4K Ultra HD with stereo sound and 2x USB 3 which supports your standard USB 2.0/3.0/3.1 devices. 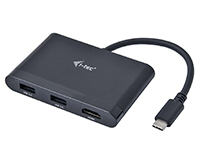 Leasing this i-Tec Travel Adapter provides great utility for an iPad Pro giving it HDMI capability to connect your external Displays and USB 3 support to connect all your other devices whether they be keyboards, cameras or microphones. The i-tec travel adaptor keeps you connected, anywhere. 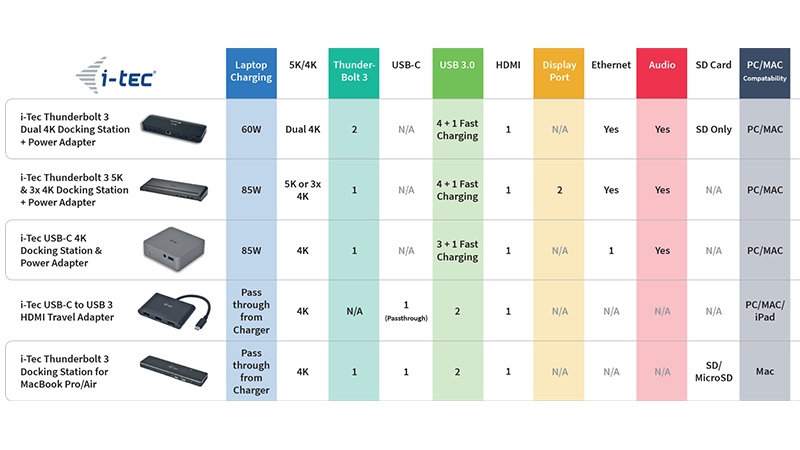 With USB 3.0, HDMI & USB C connections. It may be small but the i-tec travel adaptor has a huge amount of connectivity!